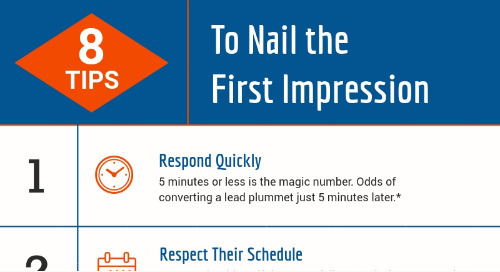 Stay top-of-mind by keeping in touch with clients and nurturing them until their transaction-ready. 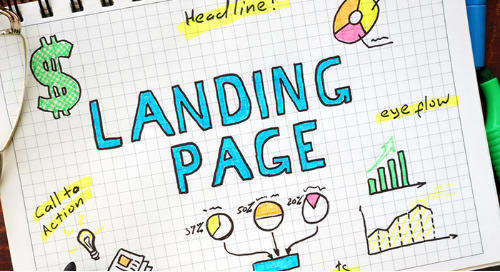 Check out all of our content on lead nurture for actionable tips. Scott Dexter, a successful agent with RE/MAX Fine Properties, has been in real estate for 25 years and shares his top tips for building the trust that leads to lasting relationships. 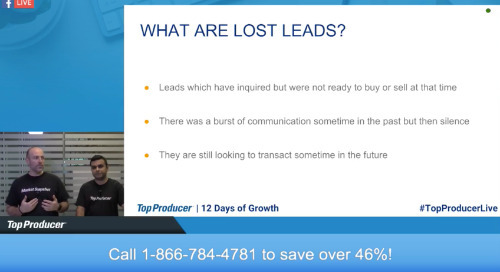 Interested in learning more about Top Producer? 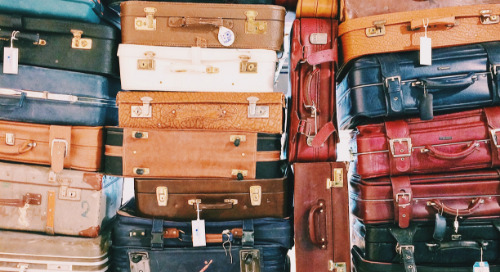 Sometimes past clients just move out of state, but oftentimes a little TLC and effective communication could’ve saved the day. 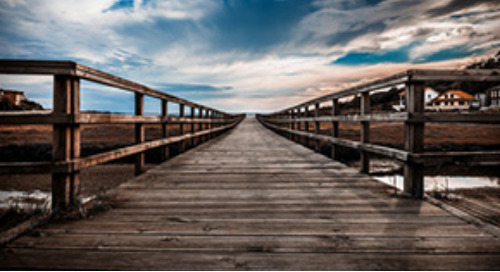 Here are 3 reasons real estate clients leave and how to stop them. 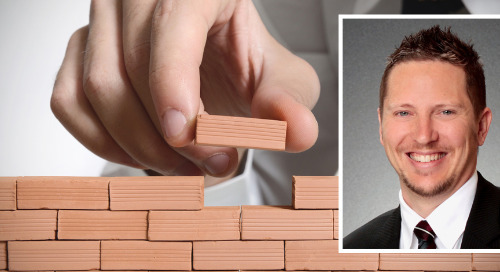 Part 2 of our series on how to build a recession-resistant business, with actionable strategies shared by Jason Dryburgh. Join the Top Producer® Facebook community! Jason Dryburgh shares his actionable strategies for creating a recession-resistant business, with a focus on becoming the neighborhood pro—online and in-person. 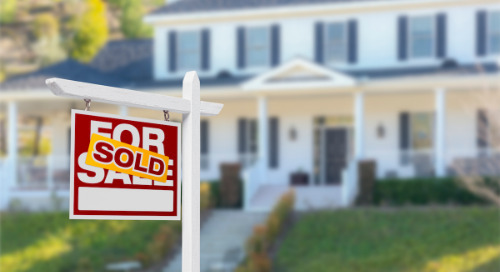 Successful Real Estate Broker with RE/MAX in North Carolina, shares how he reached top-producing status—by investing in customer experience. 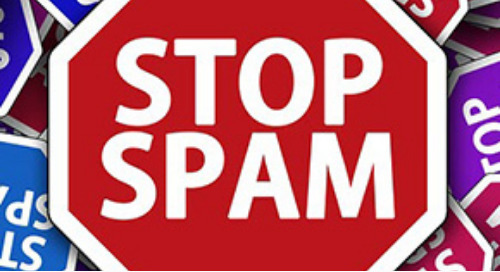 Is your Top Producer® email being marked as spam? 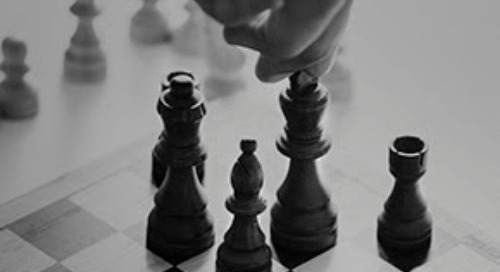 Follow some of our best practices to make sure we are waging the war on spam together. 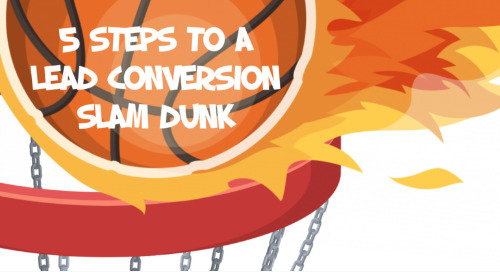 In the same way that teams make their way through March Madness, real estate pros can use the right systems to repeatedly create lead conversion alley-oops for their business. 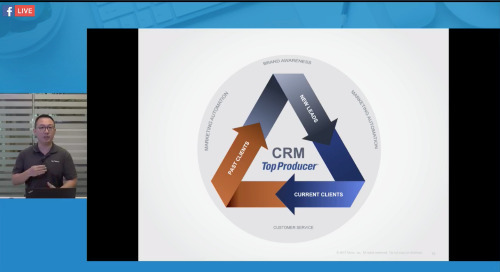 Walk through the 4 simple steps that will have you reaping the benefits of Top Producer CRM right away, plus additional resources to make sure your account is set up for success. 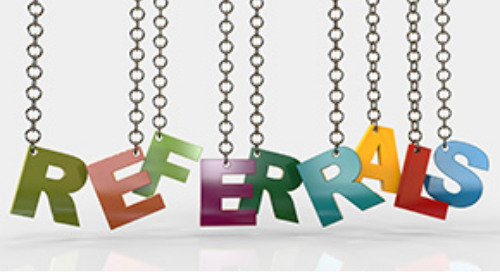 We all know you’ve got to give referrals to receive them. Not only are you referring others, you’re providing value to your clients, a winning combination. 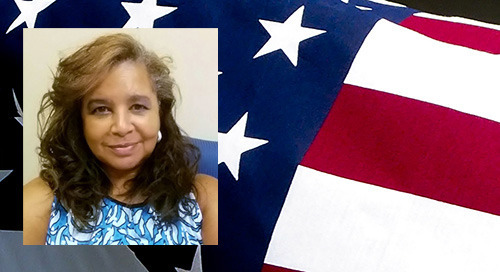 Learn how Karen Butler uses Top Producer CRM to provide exceptional, specialized service to some very deserving heroes. 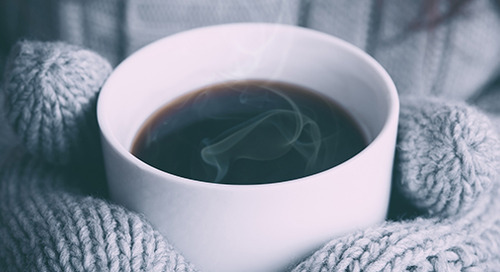 It's time to warm up those frostbitten leads in your database and the best way to do that is by providing value and keeping them engaged until they’re ready to make a move. 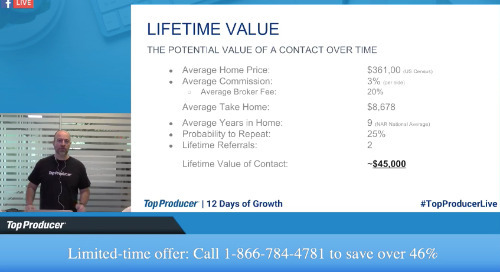 Learn how new agent Justin Green used Top Producer® CRM has managed to scale his business and build a team of 4 in just a few short years. Ryan Green shows you how building your relationships will undoubtedly lead to building your business, and why your biggest asset is your database. 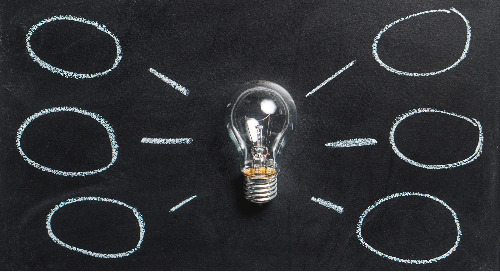 Learn how to bring forgotten leads back to life with strategies to connect with powerful and meaningful content. 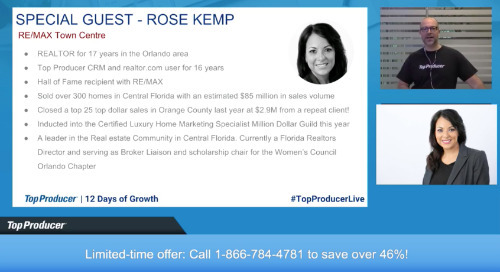 Rose Kemp shares how the power of her database and Top Producer's Follow-up Coach have helped her build a thriving repeat & referral business. 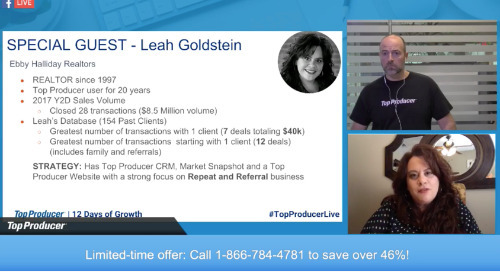 Leah Goldstein, a 20-year power user of Top Producer® products, shares her simple yet brilliant strategy for repeat and referral business.